Don’t be angry when things don’t go your way, says the LORD. I have a better plan, and as you set your love and affections on Me, you will see that everything will go forward, according to My plan and purposes for you. When you ask Me for what you desire, I will grant it, according to what is GOOD for you, for I cannot withhold anything from you that is good, and I cannot give you bad things. Trust My judgment and My love for you, and Know that I Am on task, on time, and on your side, says the LORD. I have only blessed you with denial of those things that are destructive and harmful to you, says the LORD. Can you see the many heartaches you avoided because I closed a door for you that you wanted to force open? I Am your everlasting Father, and I care for you meticulously and know what is best for you at all times. You will not be spoiled by My doting love for you, but you will be blessed, protected, and fully furnished onto every good work that I have called you to do. 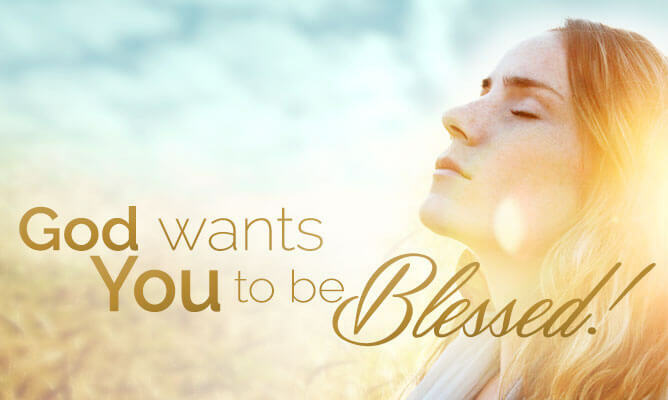 Rejoice in My love and care for you, and trust that I will never deny you anything that you need, and will embellish you with good things to enjoy, that will only benefit you and those you love, and those I send you to minister to, says the LORD. Amen, I need this nothing is going according my plan, I’m tired. Yes Lord, I’m glad your ways are not my ways, but let my ways be your ways. I receive this in Jesus name. Thank You, Lord Jesus, for Your CONSTANT TENDER LOVING CARE and GRACE !! !